We’re very proud to be a community business. Geographically located in the Poets’ Corner area of Hove, we also draw most of our fabulous volunteers from the community. But it’s not just that that makes us a community supported bakery. We exist because a crowd of 273 people, 75% of whom live locally, backed our Crowdfunder. They not only pledged their financial support, but gave us so much more – confidence we were wanted, their custom, their support. A year on (Saturday was our first birthday), we feel like we really belong. Thank you to our Crowdfunders, thank you to our fabulous customers. 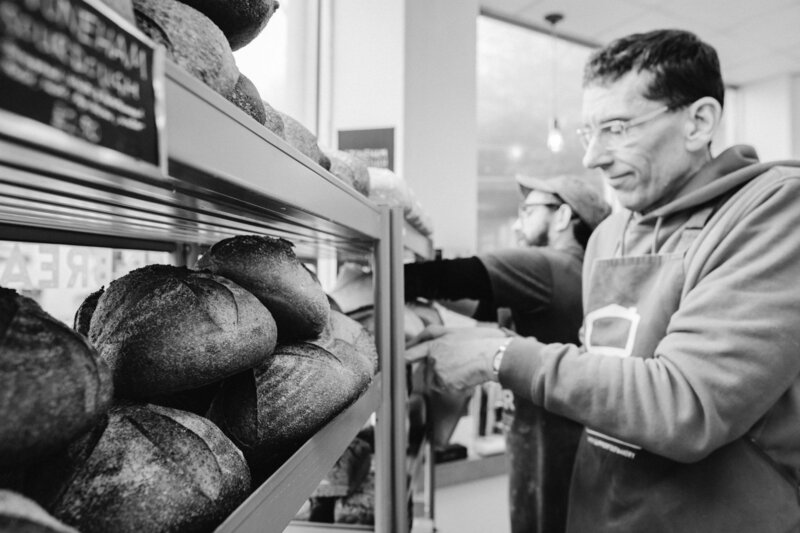 Thank you, because by buying our bread, coming to our breadmaking workshops, just sharing what we do, you are helping us to nourish the community’s wellbeing. 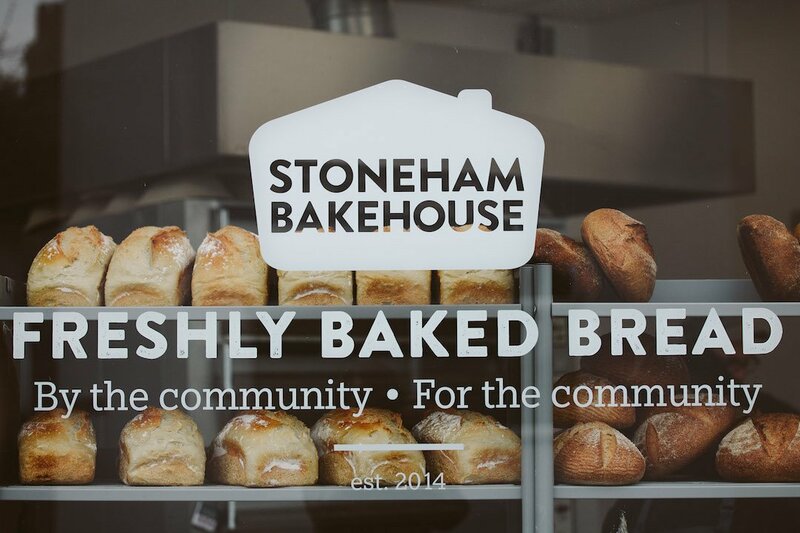 Since opening on Stoneham Road, we’ve baked tens of thousands of loaves, bagels, and buns, but we’ve also used breadmaking to support people’s wellbeing. We’ve worked with approximately 120 individuals from groups working with young carers, school children, retired people, employment support claimants. All these people have benefitted from working with dough, producing bread, and socialising with others. Splitting our week between bread sales and these workshops means we can nourish the community – with our delicious bread, but with the therapeutic nature of baking too.